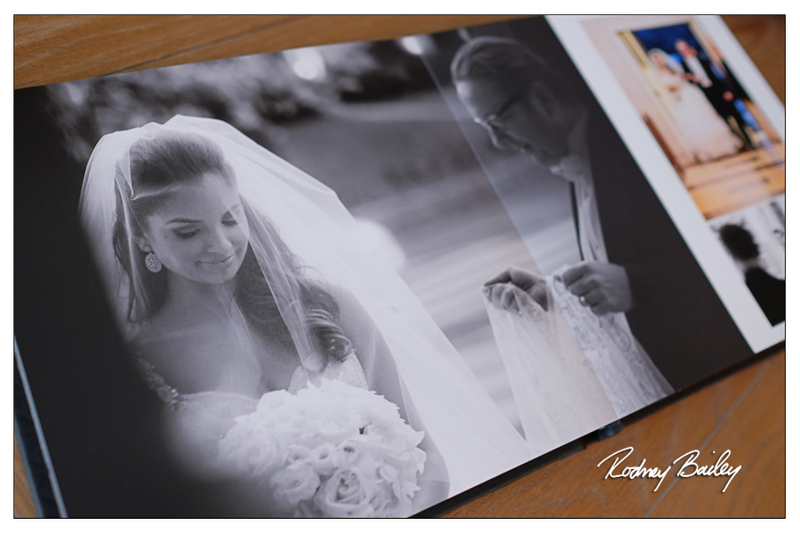 Wedding Photojournalism by Rodney Bailey believes your wedding album should tell the story of your wedding day. 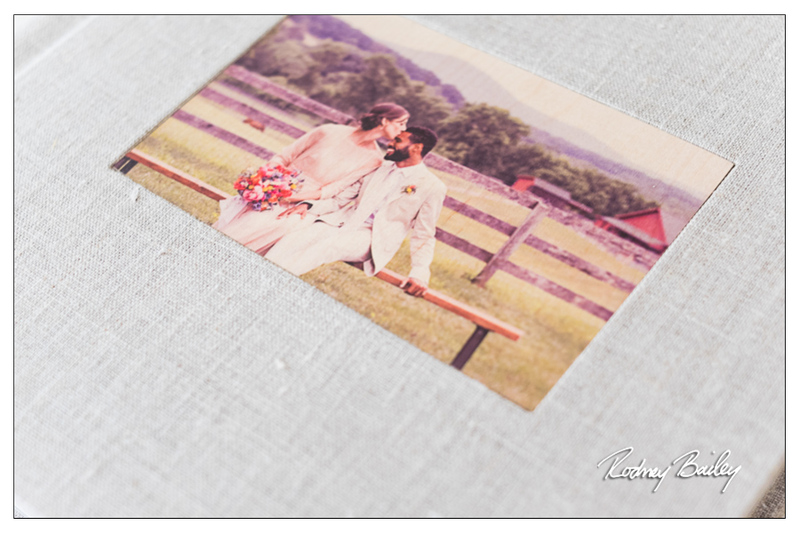 The best way to preserve your wedding images is in a treasured, heirloom album that can be enjoyed for years to come. 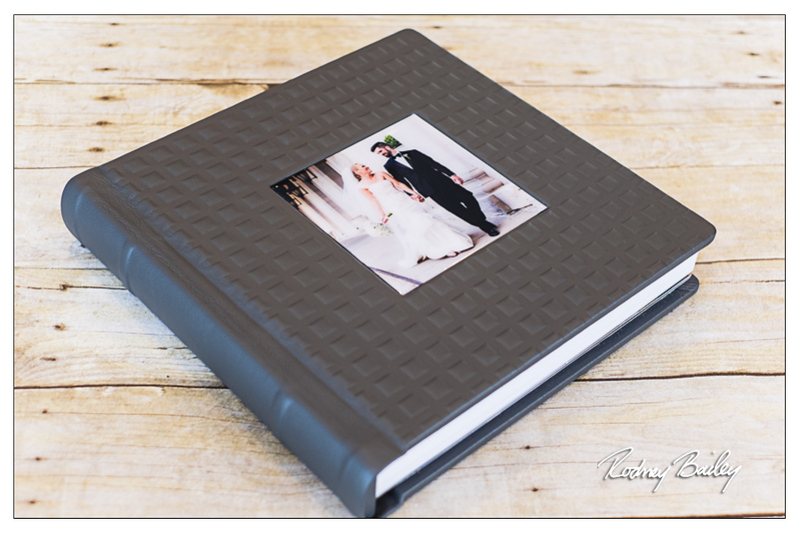 In the future, your wedding album makes a memorable gift that can be passed down to your children and grandchildren. 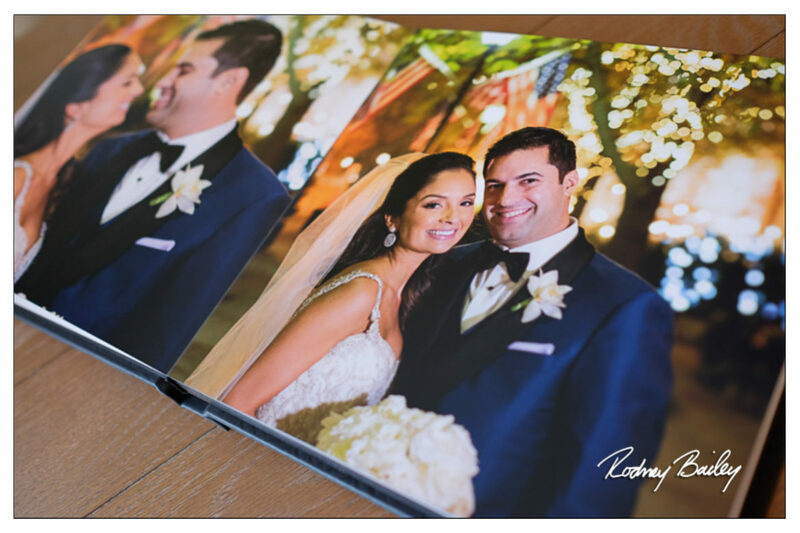 Wedding Photojournalism by Rodney Bailey offers the industry’s top-of-the-line albums that are printed on archival photographic paper, handmade in the United States, life-time guaranteed and include a variety of album cover customization options. 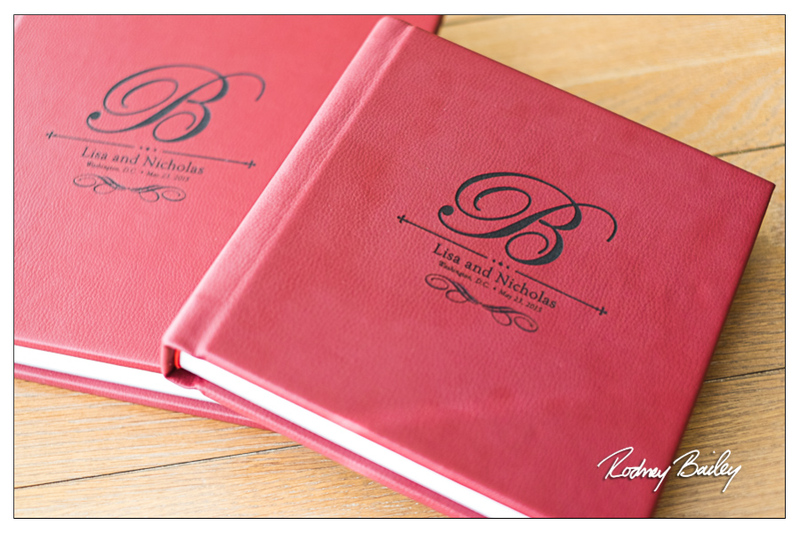 Please view our Wedding Album Video to see and hear more about our albums! 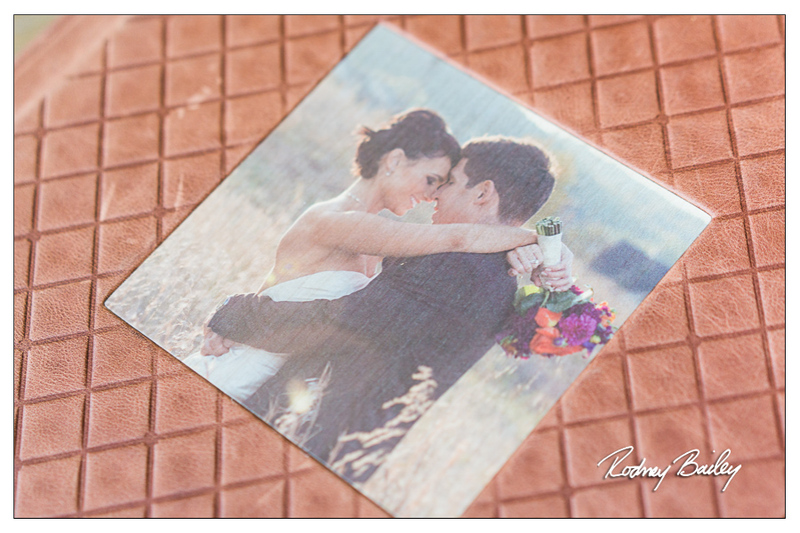 You need a good mix of images that reflect all aspects of your wedding day. 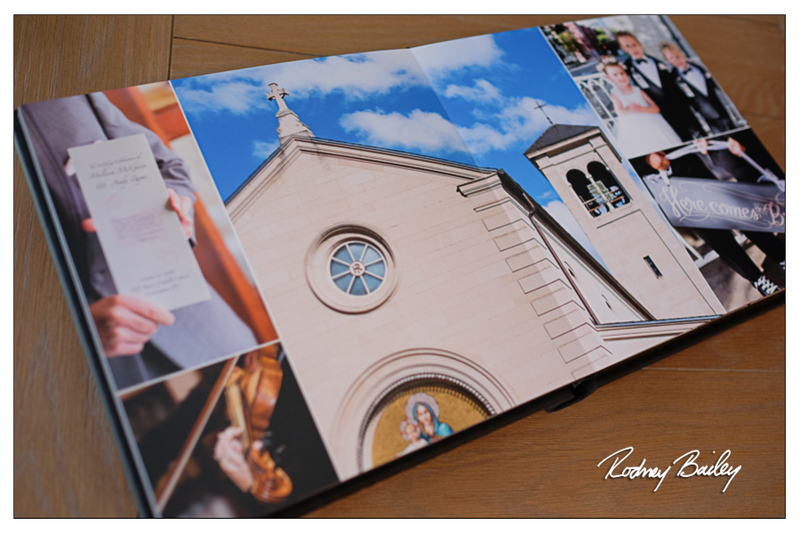 Wedding Photojournalism by Rodney Bailey offers a unique wedding album service by designing the album ourselves and providing our clients with an album proposal that walks them through the images we think look best – focusing on artistry and storytelling. 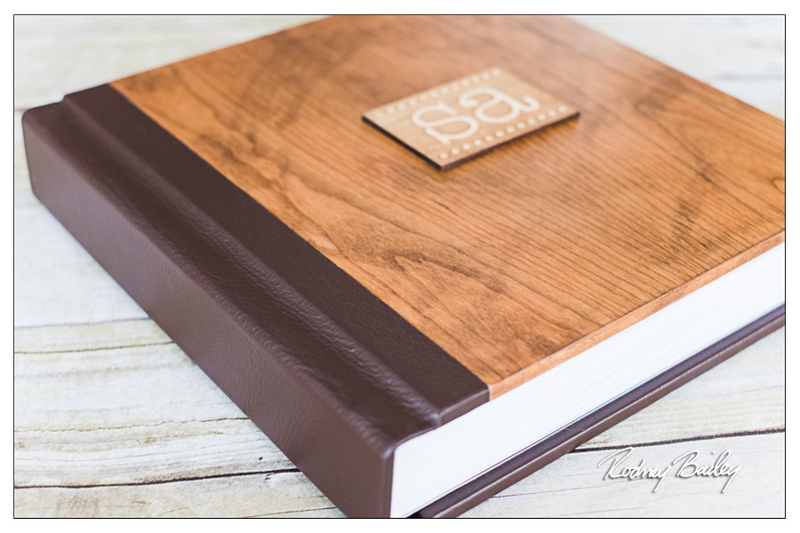 A Custom-Designed Wedding Album Proposal by Rodney Bailey. 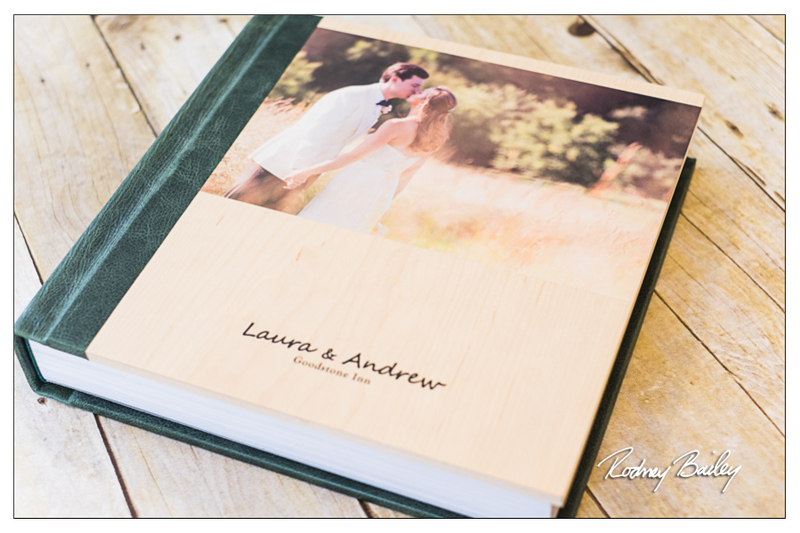 This design service includes a 10 to 12 hour process of Image Selection, Story Boarding and Page Design to provide you with a “visual head start” on your Wedding Album. Your Album Proposal will be posted to a Private Website to view, share and conveniently submit Album Edits. 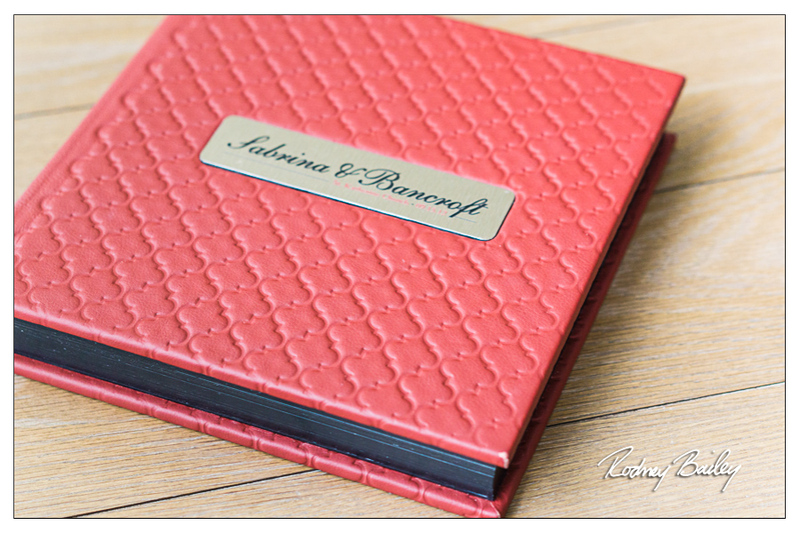 View an example of a Wedding Album Proposal. 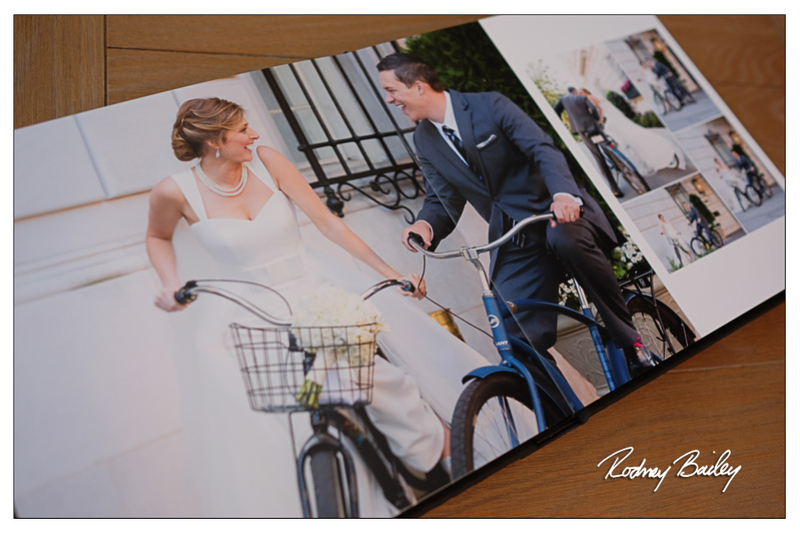 Wedding Photojournalism by Rodney Bailey also offers a variety of customization options for the cover, whether you want the cover to embrace the design concept of your wedding reception or wedding colors, or as a piece of art that coordinates with your home décor. Credit: Daniels, Maggie & Loveless, Carrie (2014). 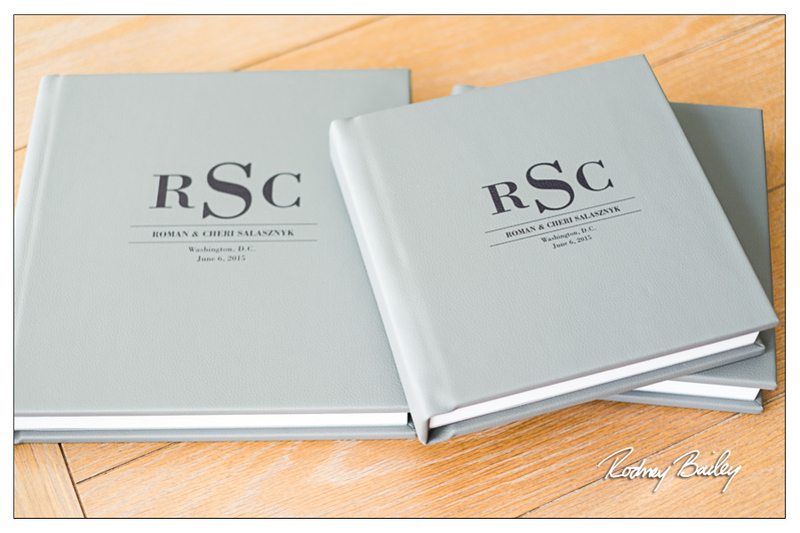 Wedding Planning and Management: Consultancy for Diverse Clients (Second edition). New York, NY: Routledge. Illustrated by Rodney Bailey. 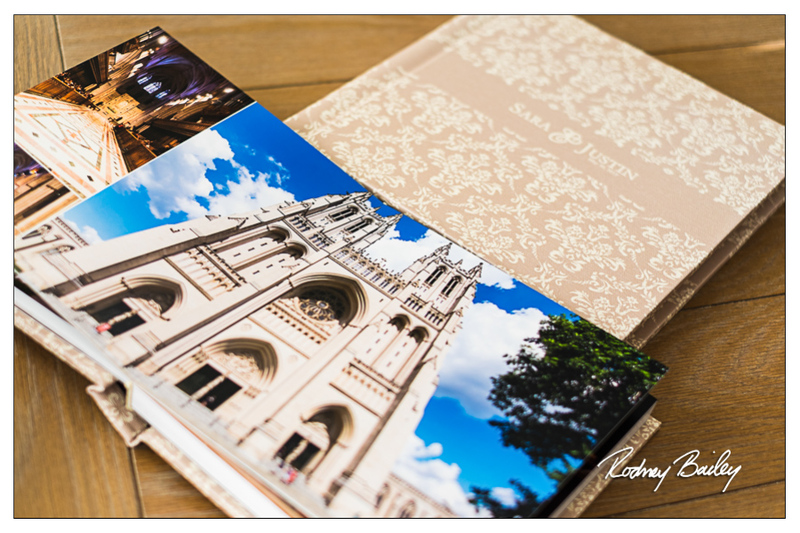 The Washington DC metro area makes an amazing backdrop for wedding photography. 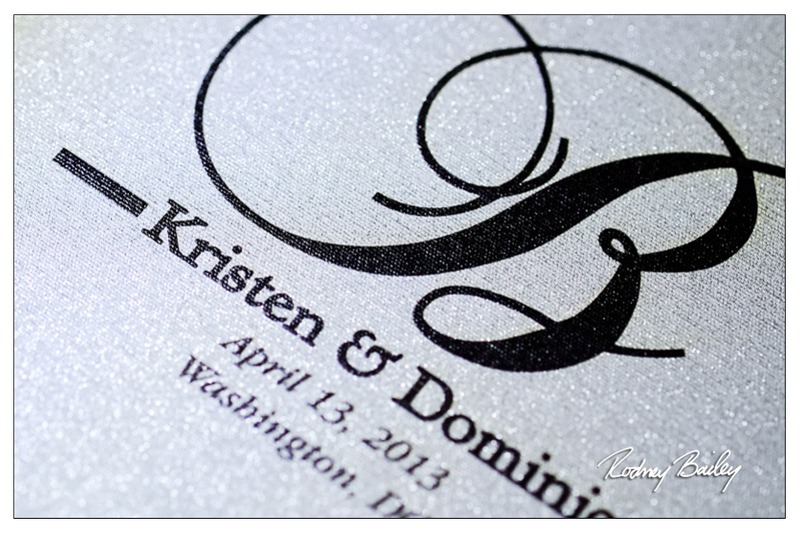 Wedding Photography in Washington DC, Maryland and Northern Virginia by Rodney Bailey.